Compared to traditional iron/steel pipe and cement pipe, plastic pipe/tube owns many advantages such as energy saving, environment-friendly, less water loss, anti-corrosion, smooth inside wall, lower cost, simple construction and maintenance. 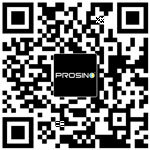 Plastic pipes are widely used in building water supply and drainage, city gas supply, heat supply, electricity and cable sheath, industrial fluid transportation, agricultural irrigation, etc. These plastic pipe/tubes are made of various types of plastic material most commonly are PVC, PE, PP, and ABS. 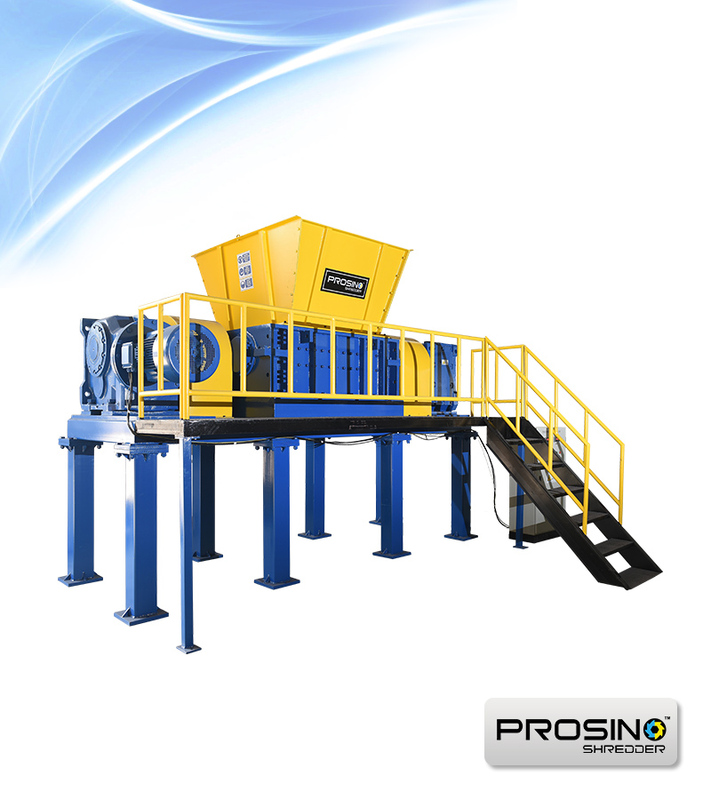 Plastic pipe/tube brings much convenience to our life and contributes in many industrial fields. In the meanwhile, a large quantity of waste plastic tubes are generated every day, which needs to be properly disposed. Recycling waste plastic pipe/tube not only benefits to economy but also benefit to environment. 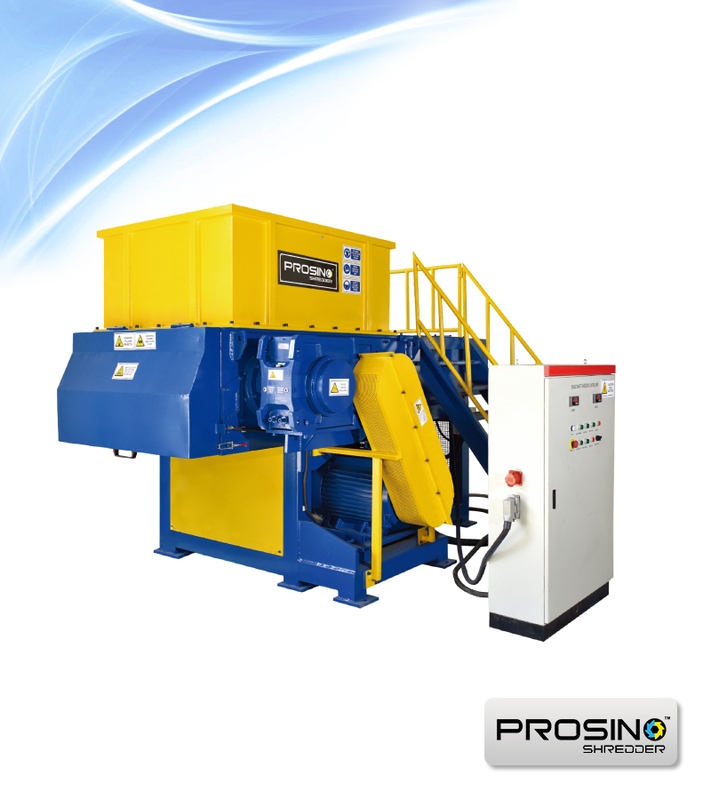 Some plastic pipe recycling machines like plastic pipe shredder can help to make whole recycling process easier. 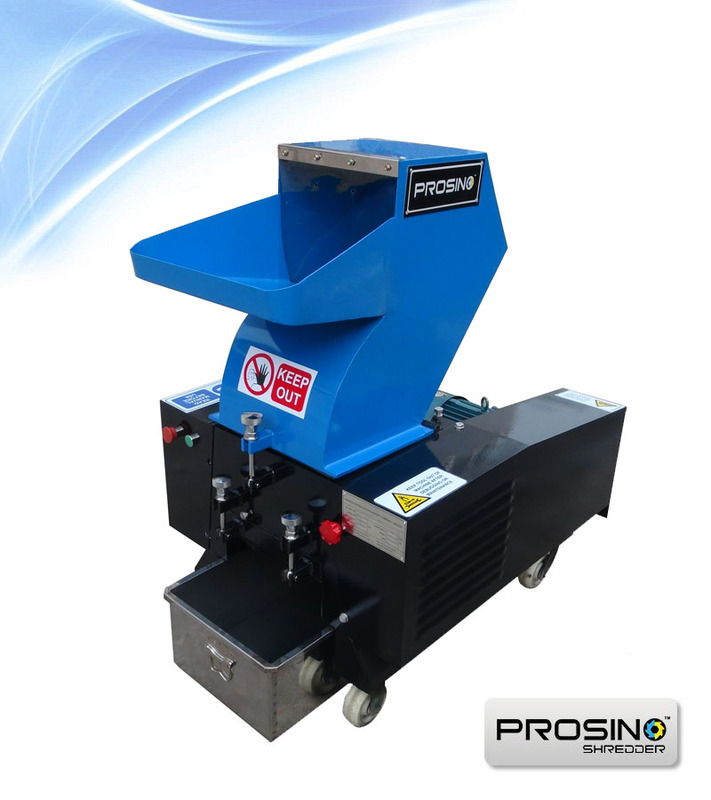 Waste plastic pipes and tubes usually are in long size, so in the recycling process for such products, size reduction is the first step which usually is done by a shredder. 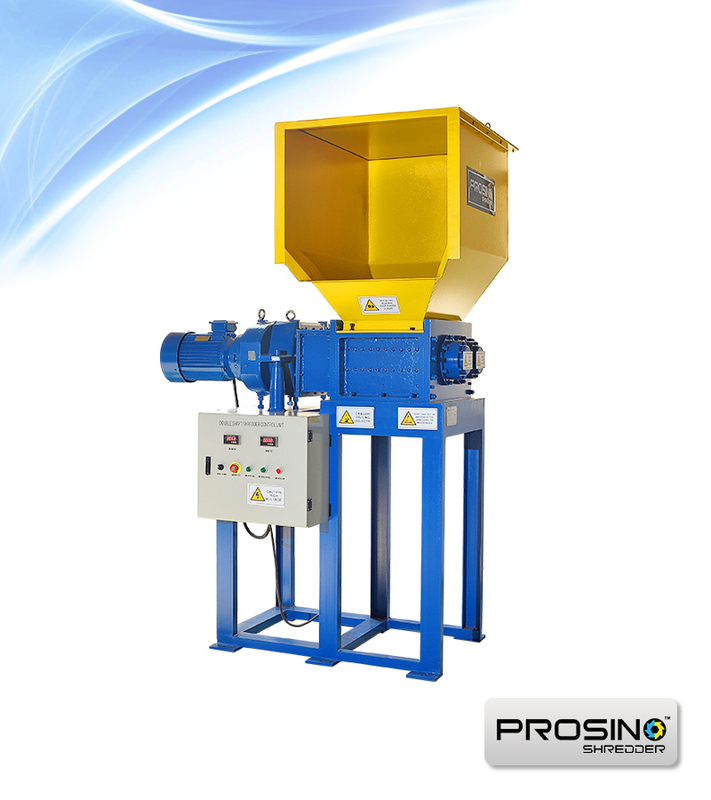 Plastic tubes are turned into small scraps after shredding, and those scraps are then put into re-production according to various manufacturing requirements. 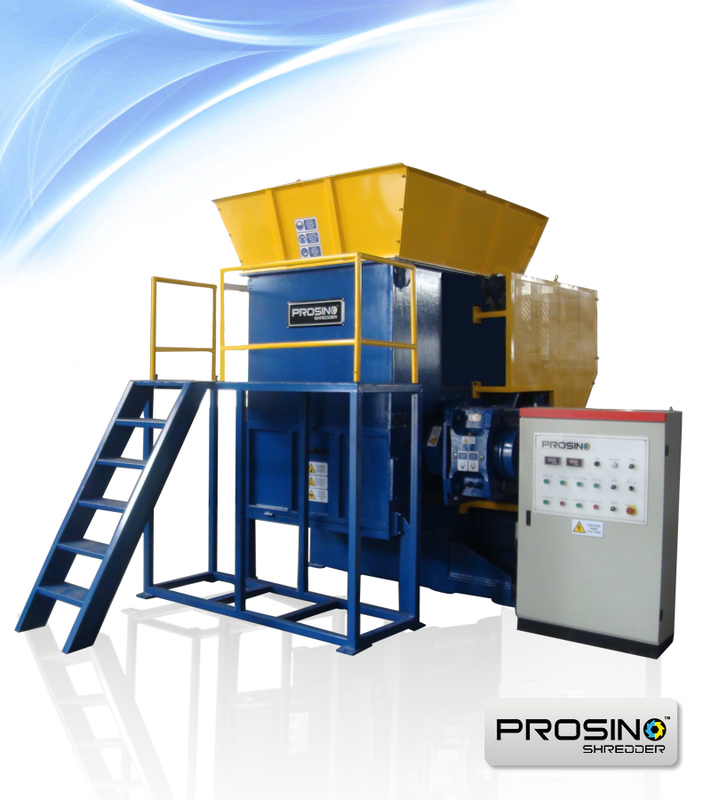 Usually, the high quality and clean waste plastic is directly made into new plastic raw material; While for the unclean material which cannot be directly made into raw plastic material, it will be processed by sorting, shredding, crushing, mixing with new resin raw material or adding additives, and melting, and then re-made into new plastic raw material. 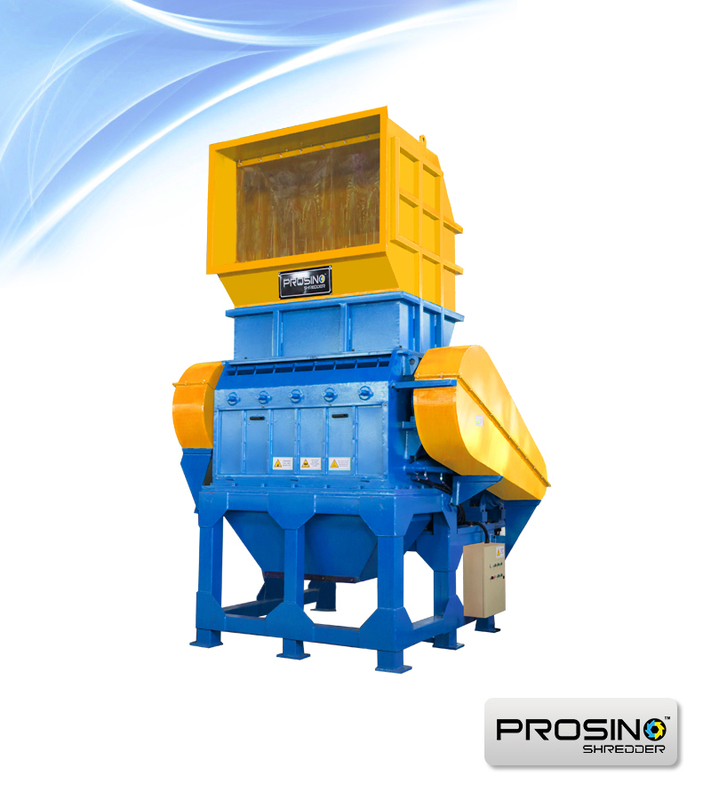 All these recycled raw plastic material can be made into a variety of plastic products, such as agricultural film, fertilizer packages, cement packages, plastic drum, bathroom accessories, kitchen accessories, so on and so forth. 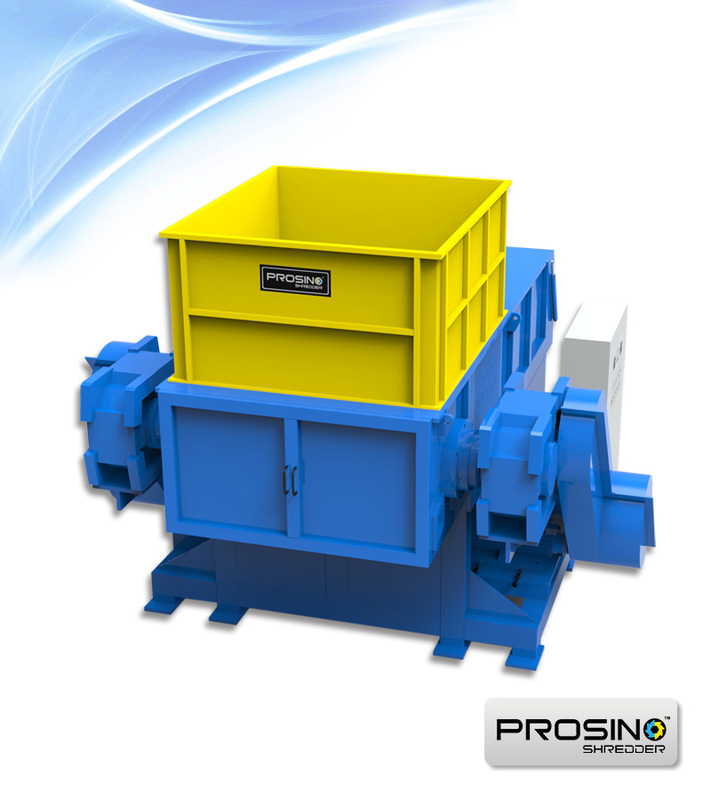 PROSINO plastic pipe shredder is the ideal choice for shredding your waste plastic pipes. 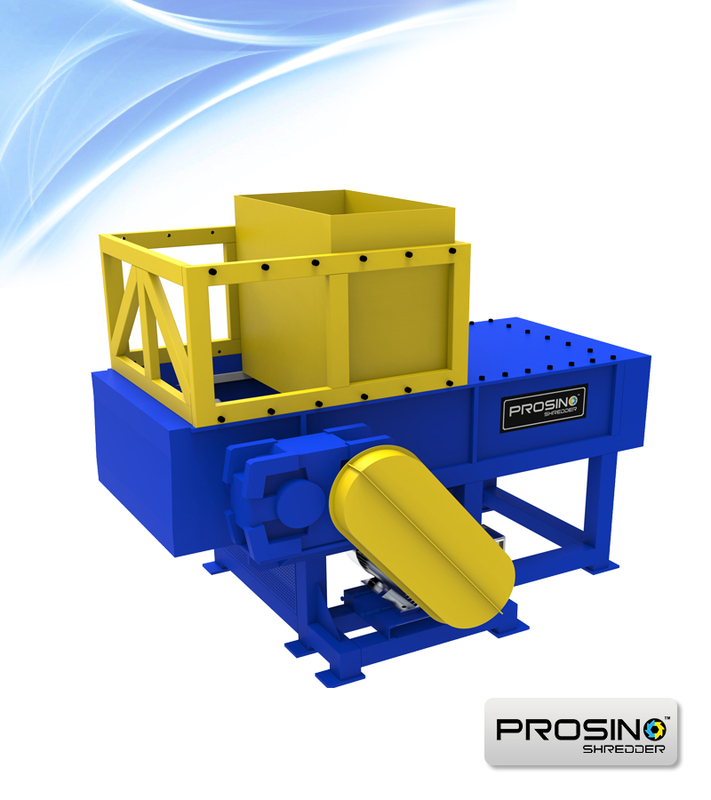 Contact us now to get an optimal solution for your project. 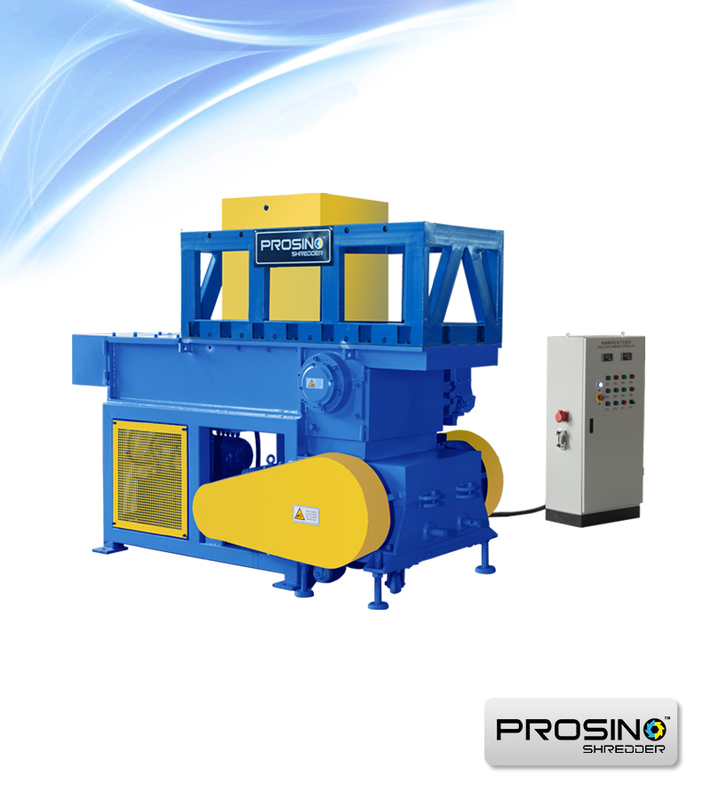 View SINOBALER plastic balers.